A key understanding of design and build from an architectural perspective has established Lowe Electrical as one of Leicestershire's principle electrical contractors for residential Clients. With a dedicated manager for each project and a clear understanding of customer expectations, we can offer a full range of services, from complete lighting and small power installations, audio visual technology and home automation management systems that work seamlessly with one another. 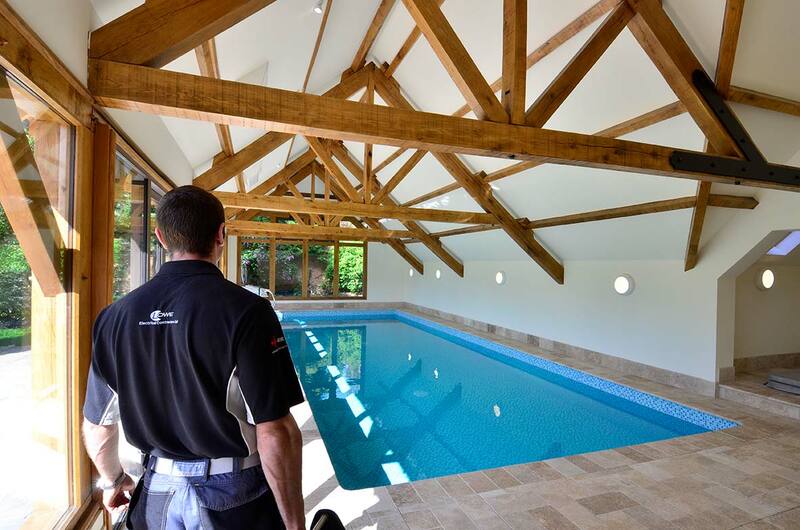 Our friendly, professional electricians are proficient at working directly with customers or as part of a larger contract team in partnership with architects, builders and other agents.